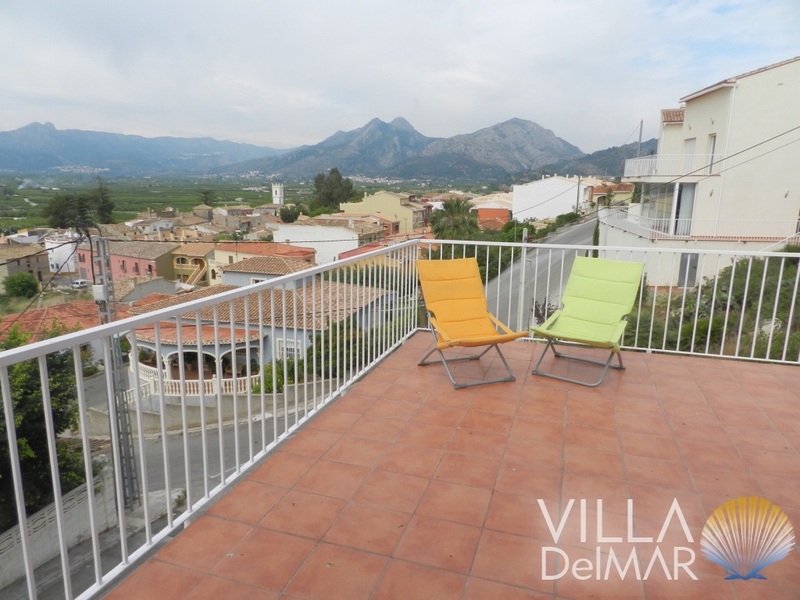 Denia – Magnificent property only 300 meter to the beach! Denia – Detached villa away from tourism in Sanet y Negral! Denia – Lovely property in Finca style with guest house in La Sella! 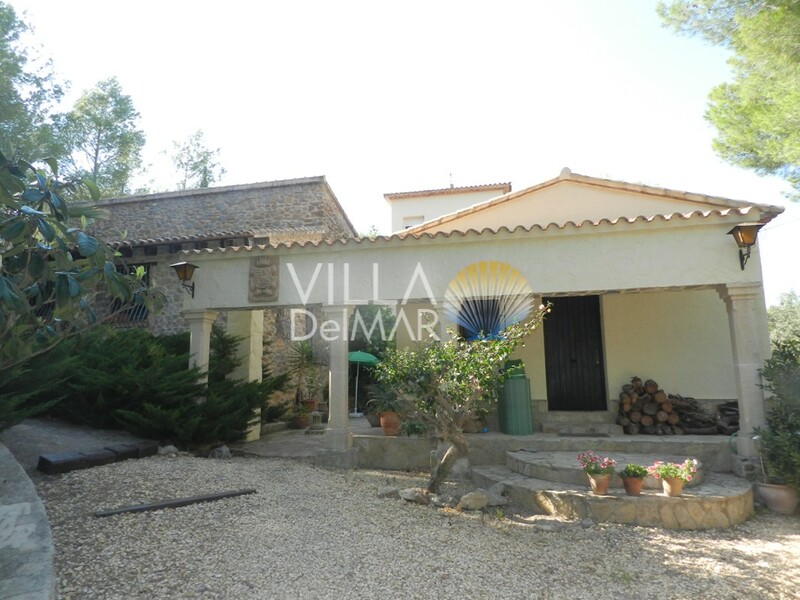 Denia – Villa in wonderful panoramic view location on the edge of the Montgo Nature Reserve! 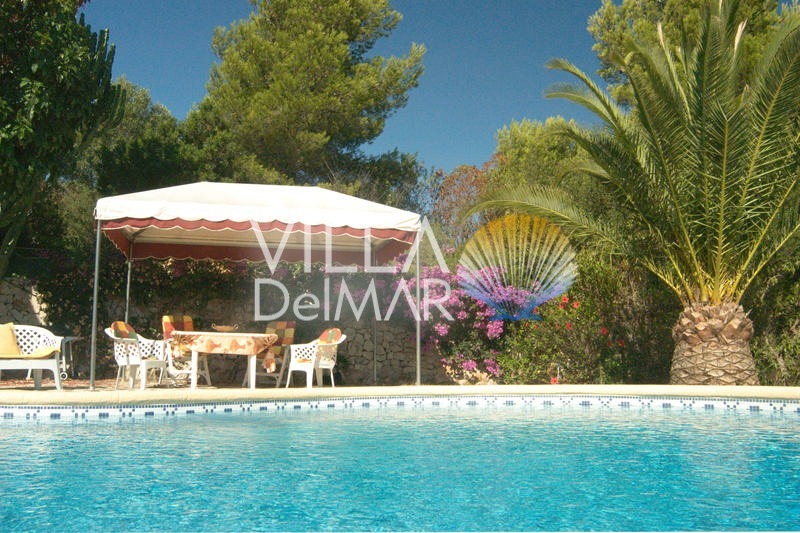 Villa in Denia with sea views and close to the beach!